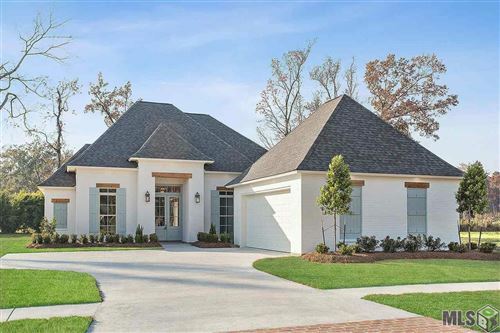 Dutchtown is one of the premeir locations to live in Ascension Parish. It's close proximity to I-10 and Hwy 61 make it a breeze to travel to either Baton Rouge or New Orleans. Dutchtown's Award winning schools and growing real estate opporunties make it one of the most desireable places for families to settle. Call Cindy Fekete, your Ascension parish Realtor for the area's hottest listings at 225-571-8667.